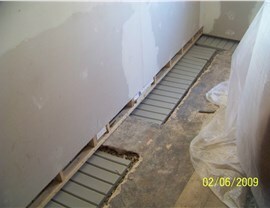 Select Erie Basement Waterproofing Services! Enjoy high-quality, long-lasting results from a well-known, certified team of contractors. Mid-Atlantic Waterproofing has been committed to the art of keeping homes dry since we first started our business in 1965. 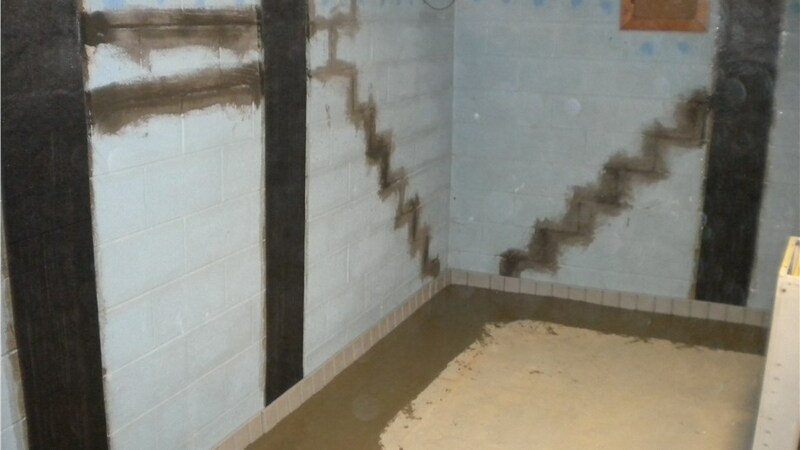 Our team of experienced contractors are among the best in the country at Erie basement waterproofing. In fact, we've received awards and certification from several industry organizations, such as the National Association of the Remodeling Industry (NARI) and Qualified Remodeler magazine. We're dedicated to keeping your home free of moisture, mold, and mildew with innovative systems backed by lifetime guarantees. Sometimes, homeowners put off hiring Erie waterproofing contractors until they start to notice damage in their basement from long-term water leaks. If this is you, don’t worry. 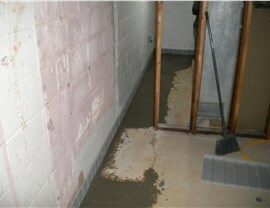 Our team can provide both Erie basement repair and waterproofing services. 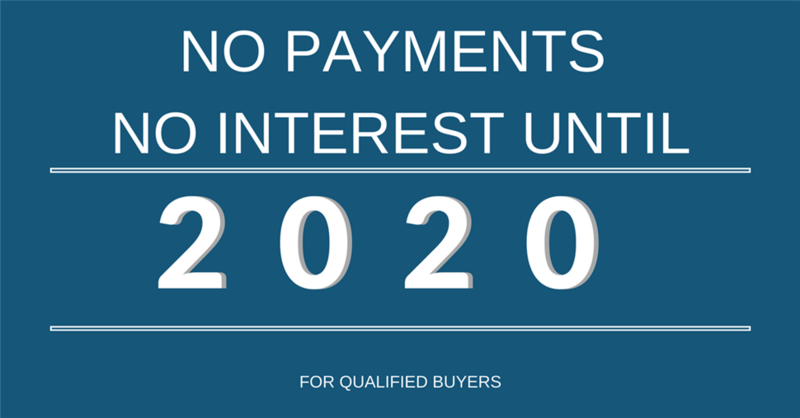 We are able to look at the foundation, diagnose where the problem is, and come up with creative, lasting solutions in no time—at a price that fits within your budget. Private Labels: Many of our products feature the MIDA label, and the quality of our systems is unmatched by any other company. Customer Guarantees: We provide a lifetime transferable warranty on all of our waterproofing and repair work. Expert Team: All of our contractors are certified, licensed, and insured up to $2 million. 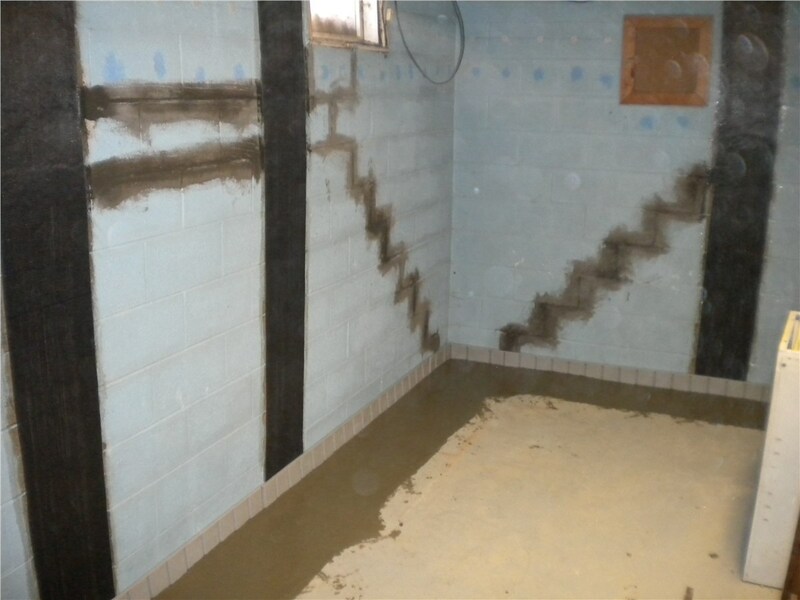 Comprehensive Systems: From waterproofing to foundation and basement repair, we are the one-stop shop for full-service solutions in Erie. Your home is your sanctuary—unless it’s got a water problem, mold, or an unpleasant odor! 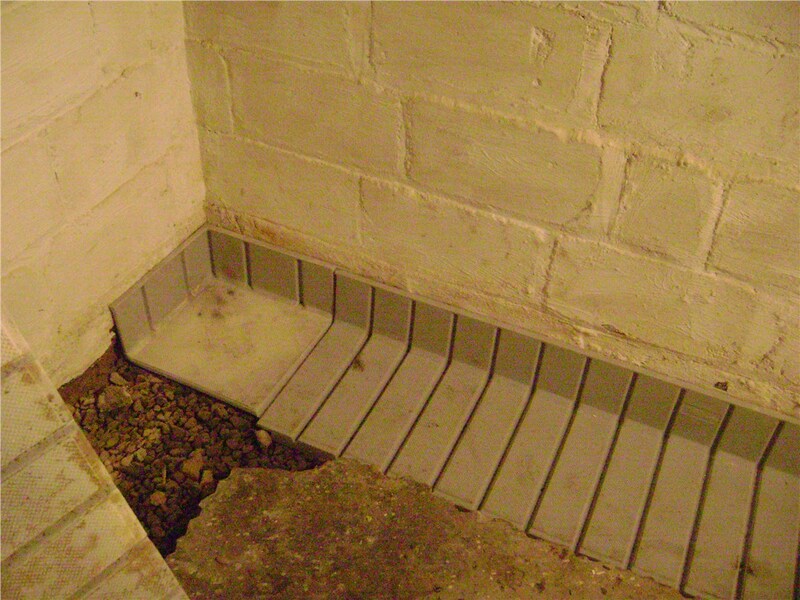 Take back your space with waterproofing and repair services from Mid-Atlantic Waterproofing. We can offer you a free, in-home inspection and price quote on our work to help you get started. Sign up today by phone or via our online form!